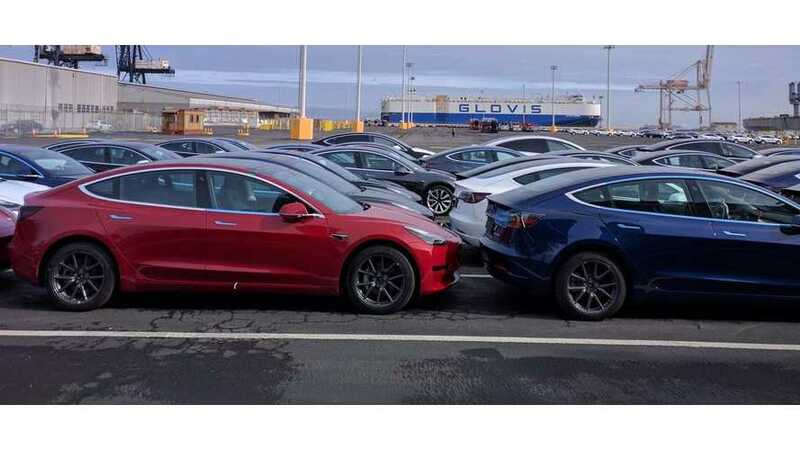 Tesla Model 3 right from the start of volume deliveries in Europe has become the best-selling plug-in electric car model in Belgium in February 2019. 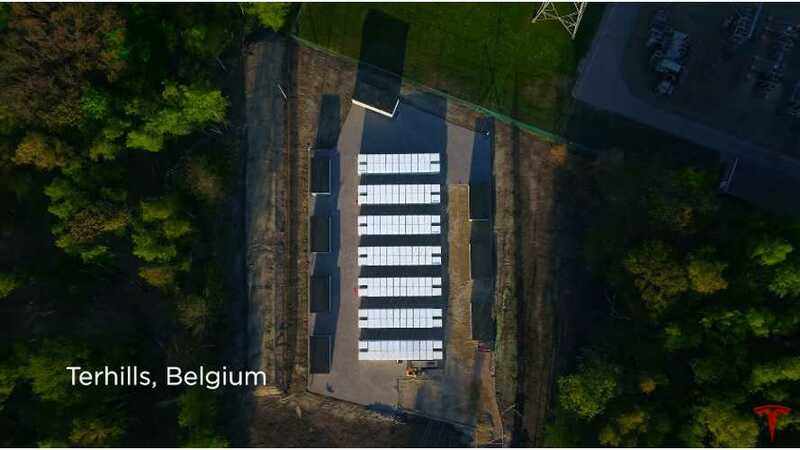 Tesla installed another major battery energy storage system - this time in Europe (Terhills, Belgium) - that consist 140 Powerpack units. 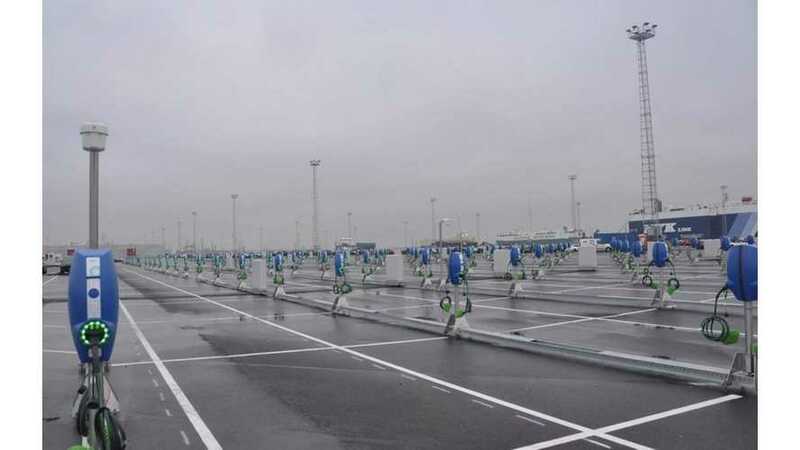 One of the largest charging infrastructure projects in Europe - Fast-E (DE/BE) was launched in Germany and Belgium. 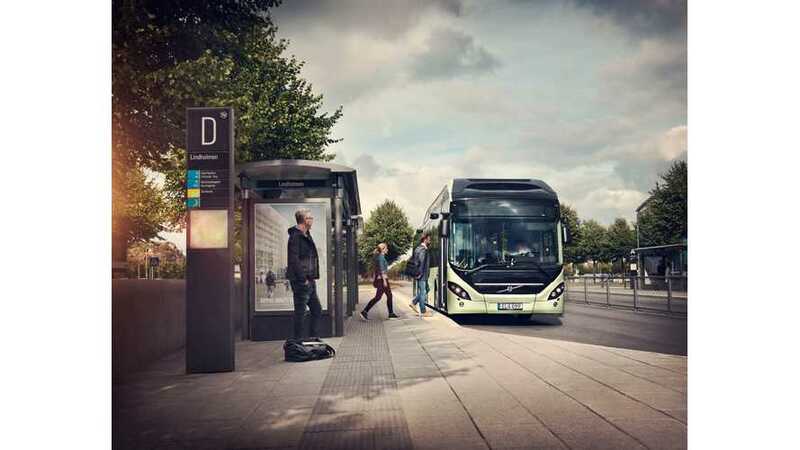 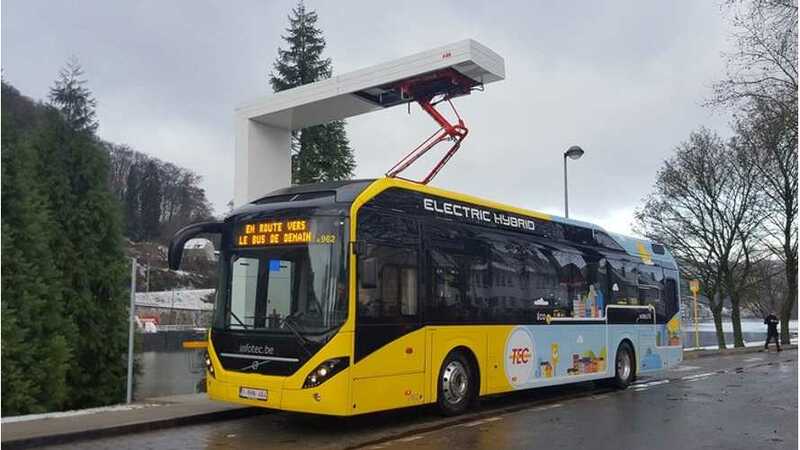 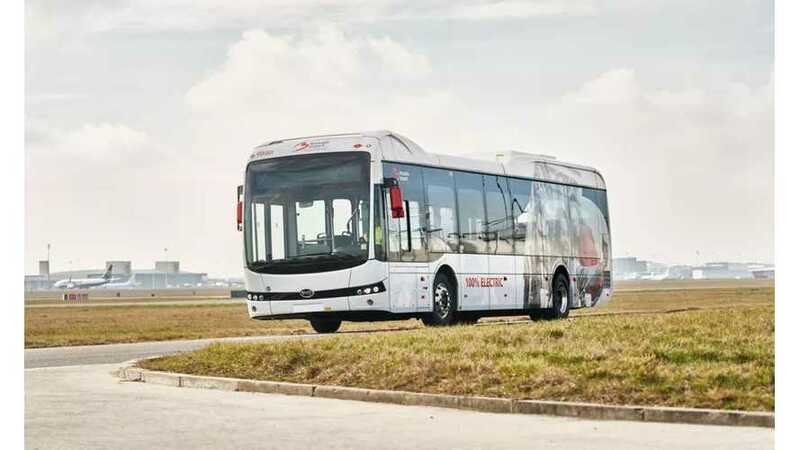 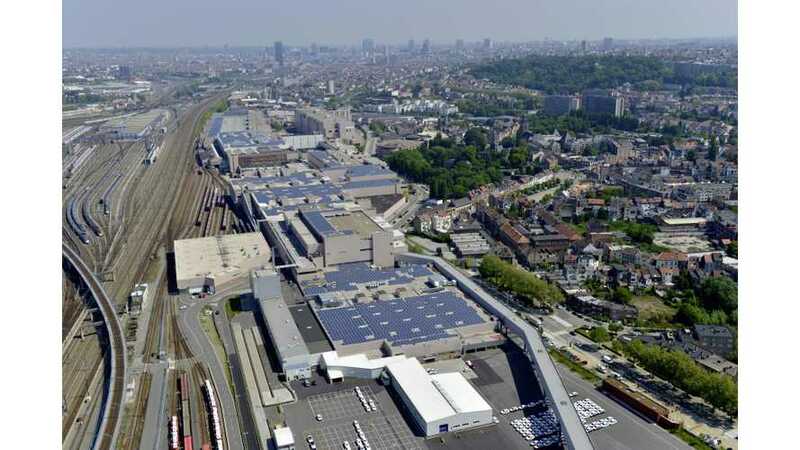 Volvo announced the largest order for its plug-in hybrid buses 7900 Electric Hybrid so far for Namur, Belgium. 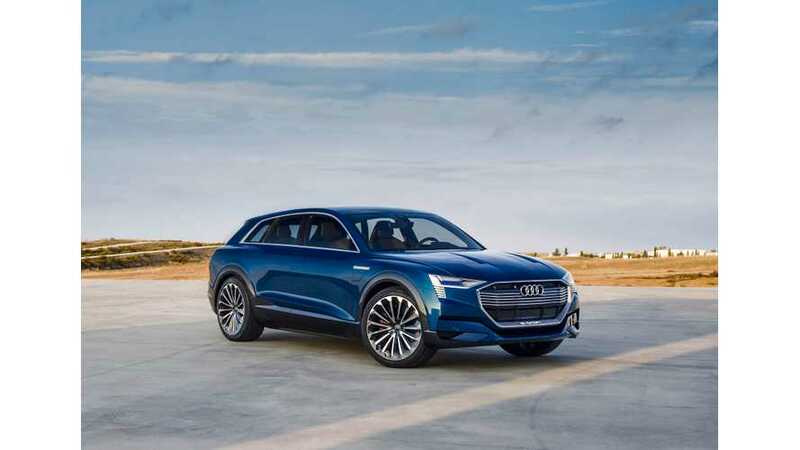 All-electric SUV announed by Audi for 2018, will be produced in Brussels, Belgium.